We know that Florida is in a strategic, totally privileged place where natural beauty surrounds it and is the point of connection for the main commercial, aerial and business movements in the whole area, but, nobody can deny that despite all this, being As close to the sea as possible it also places you in a position of risk in the face of possible hurricanes. These should be the first places to pay attention in your home because that is where the problems could mainly start. It does not matter if they are doors, windows, ventilation spaces or other open spaces, the main thing is to protect it with plywood or other options. Many times this situation is inevitable, but there are alternatives that could protect your home from these situations as they could be barricaded with sandbags that can be prepared to be placed in strategic places. The voltage of the power supply of your house can rise from one moment to another in the middle of such an event due to the winds that come from electrical wiring. Acquiring a protector or alternative energy source can be viable options. It is always advisable to have different canned or easily prepared food in case of emergency, because electricity or gas is the first thing that is lost. Having an inventory of what you have to go from necessary tools to things to eat will allow you to be safe more than you think. Although it sounds too obvious, often not having a plan in these cases can be catastrophic, so it is advisable to implement plans within your home in which everyone knows what should be done and where are the things that they will be necessary to get ahead of the situation and get safe. 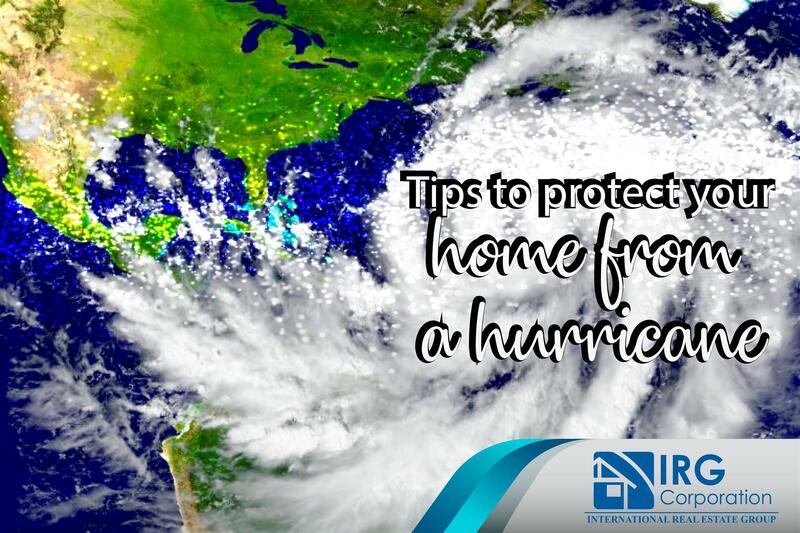 In times when hurricanes are becoming more frequent and most impact the most populated areas is essential to have plans to safeguard the lives of all who live there and the first thing you should always do is make your home the place safer as possible. Motivational speaker and author of Canadian self-development.